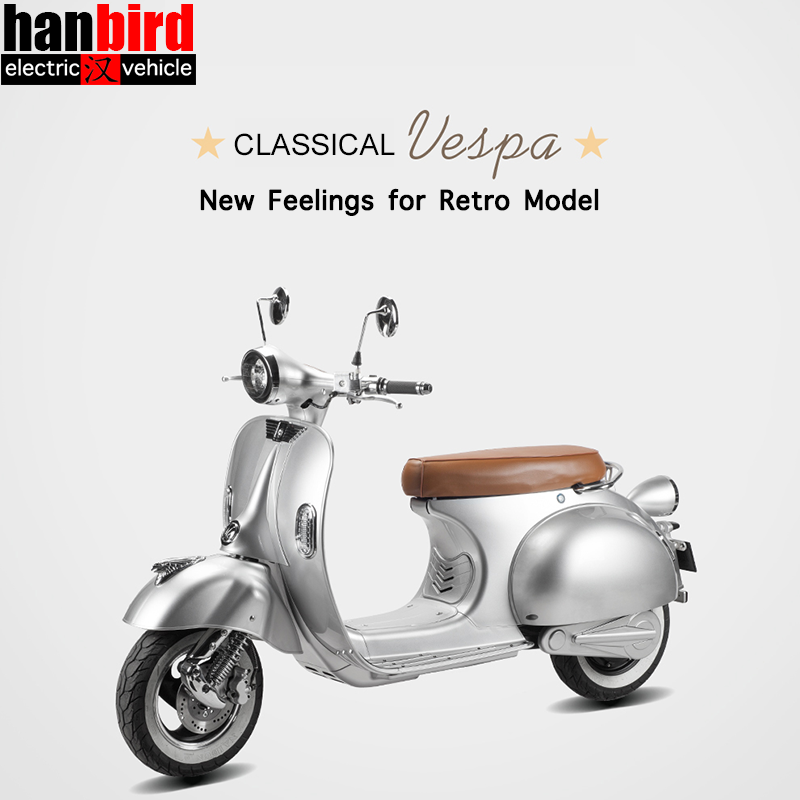 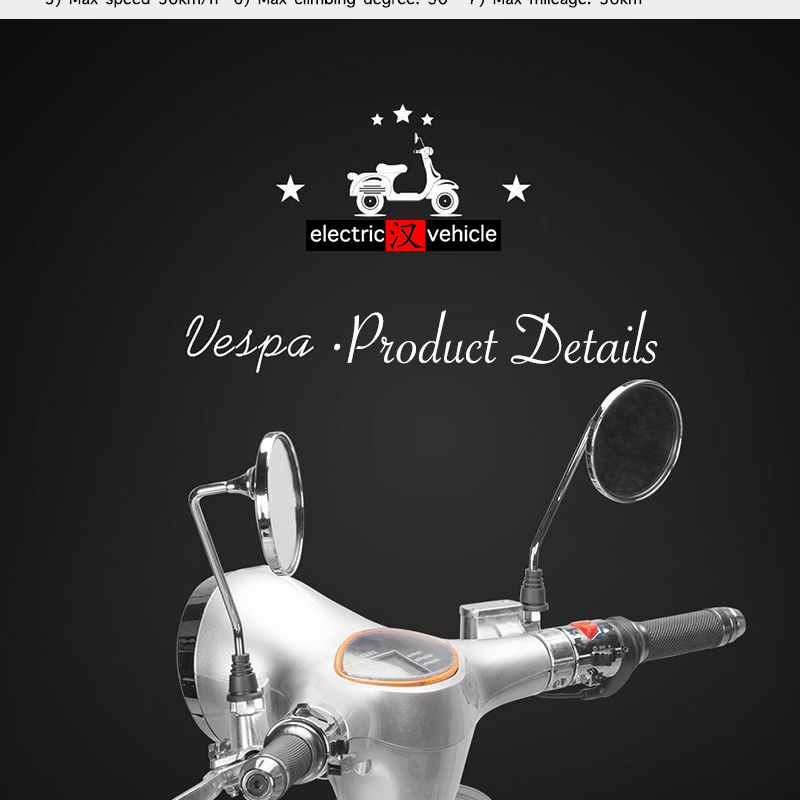 Please feel free to contact us to get more information about our Electric Scooter! 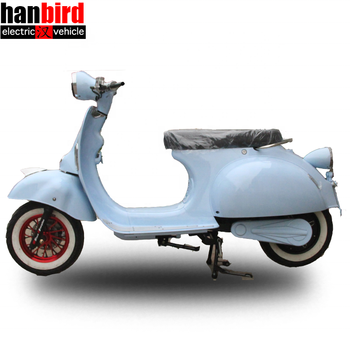 Wuxi Hanbird Import And Export Trade Co., Ltd. Is a professional manufacturer and trader, specializing in the R&D, manufacture and sales of Electric bikes and Electric scooters and also high-tech Electric vehicles, located in national development base of Electric vehicle in Wuxi city near to Shanghai about 150km. 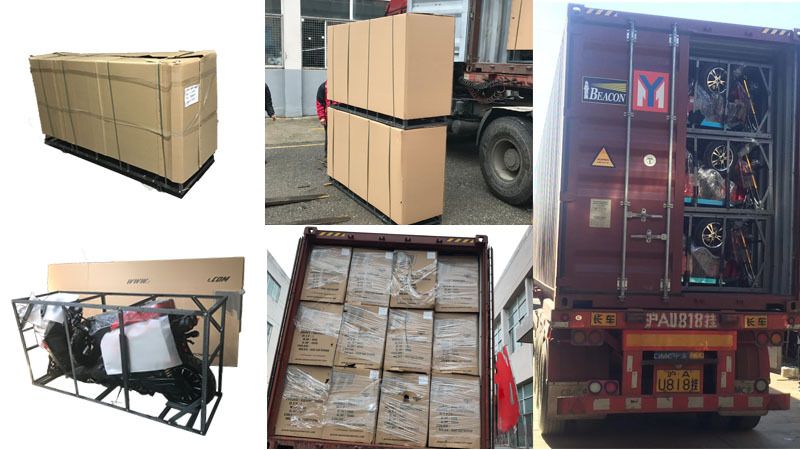 Since we were established 10 years ago, we've broadened our business areas, improved product quality, and earned a good reputation among our clients. 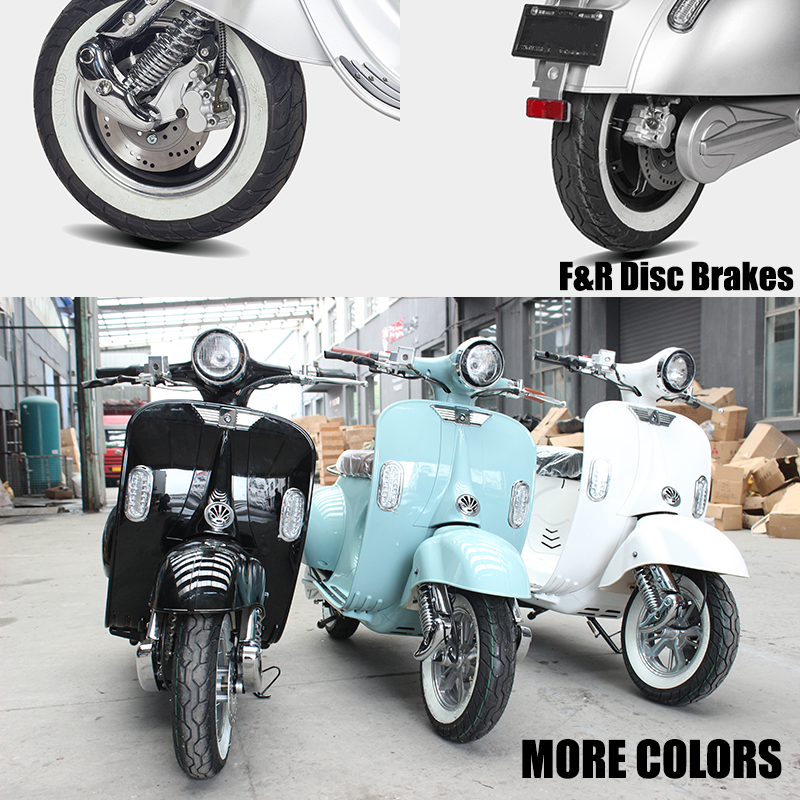 Especially our China domestic market, where full of rough competition, and we have made outstanding achievement. 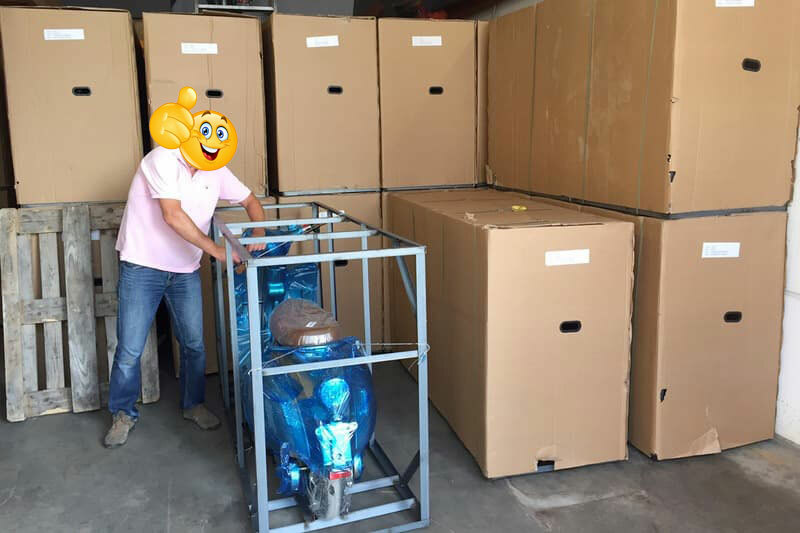 So, we do have the confidence on better performance for overseas market by our competitive prices and strict quality control. 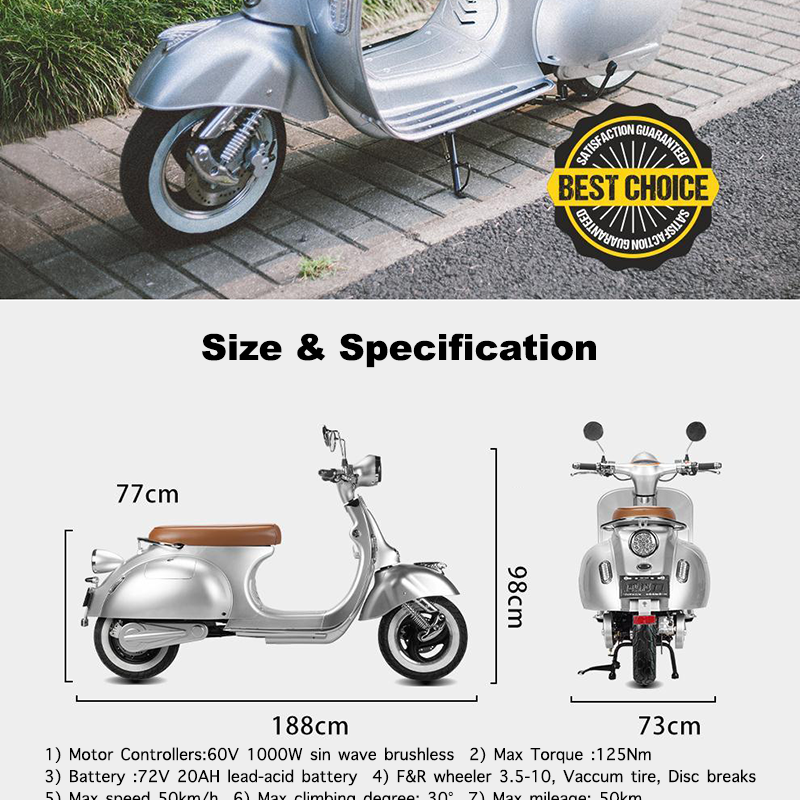 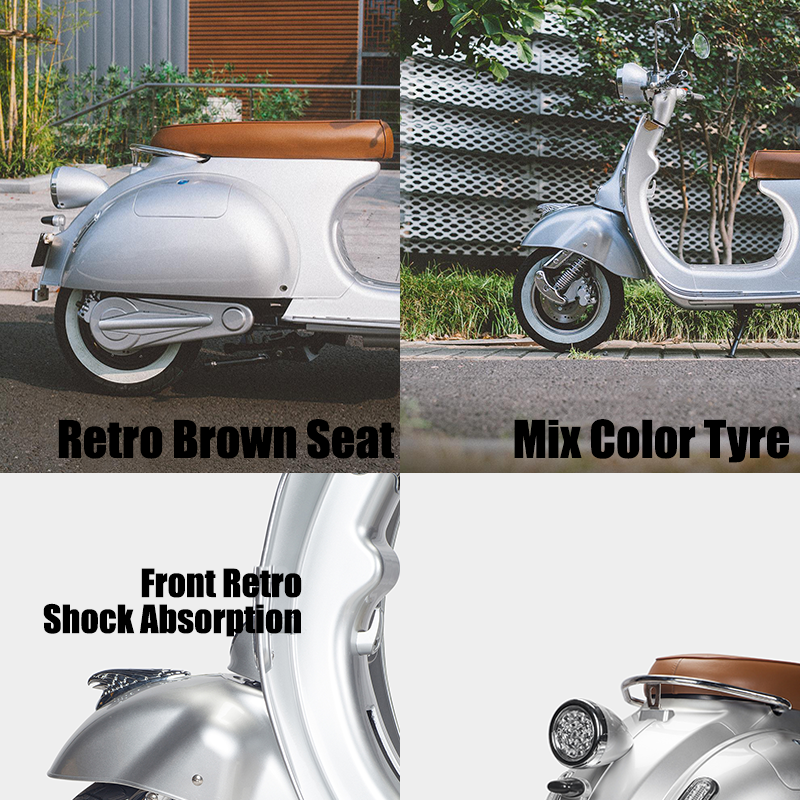 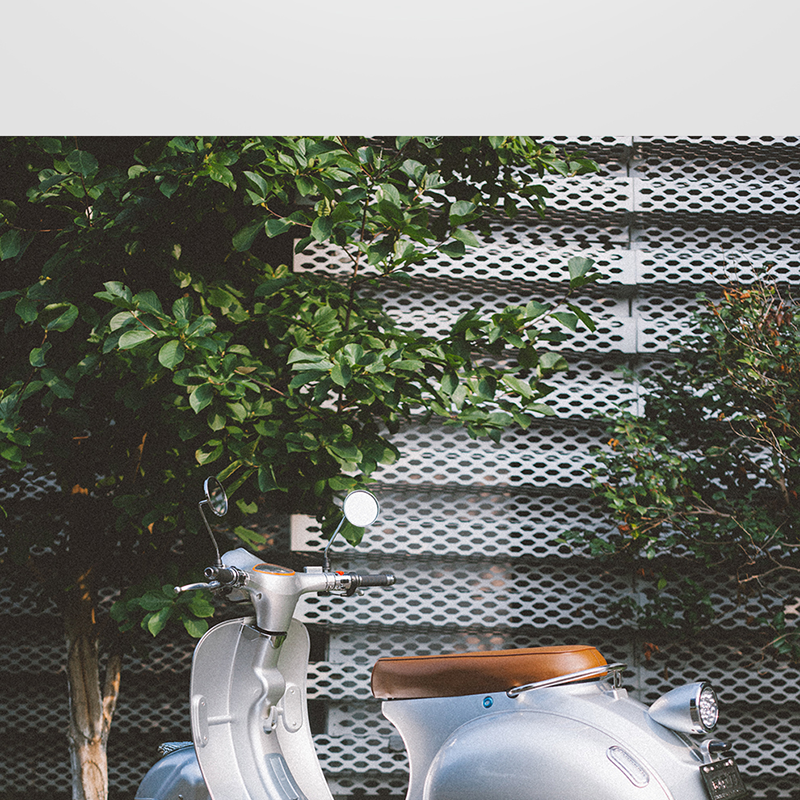 Our knockout products for exporting are electric scooter from 500W-3000W power, electric motorcycles, and light weight electric bicycles with high quality Li-ion batteries and aluminum frames. 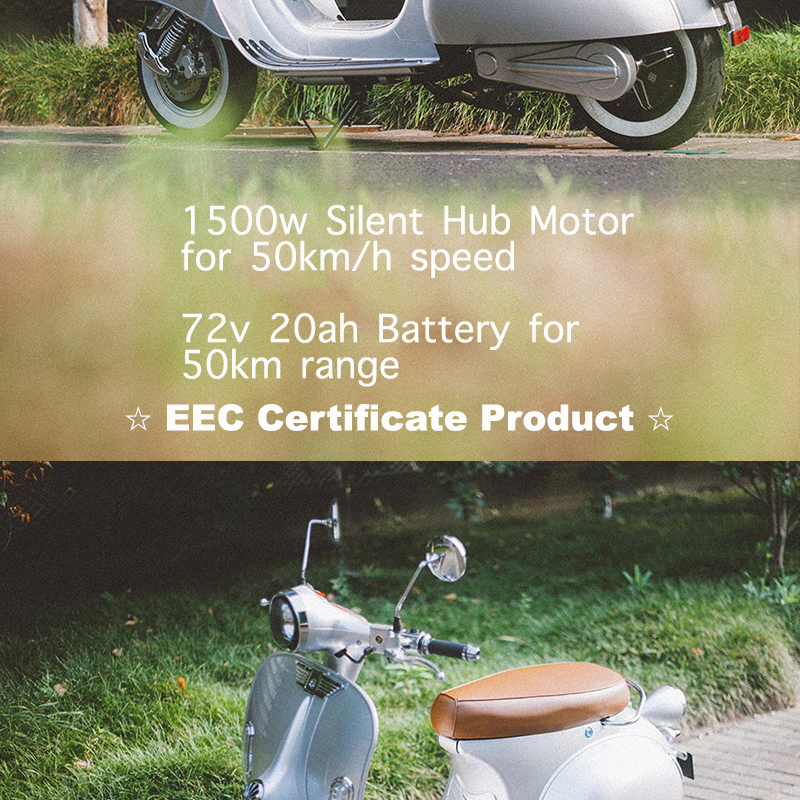 Moreover, we are on the process of CE (EN 15194) Certificate for our e-bikes, EEC Certificate for our electric scooters, and UL Certificate for our charger applications. 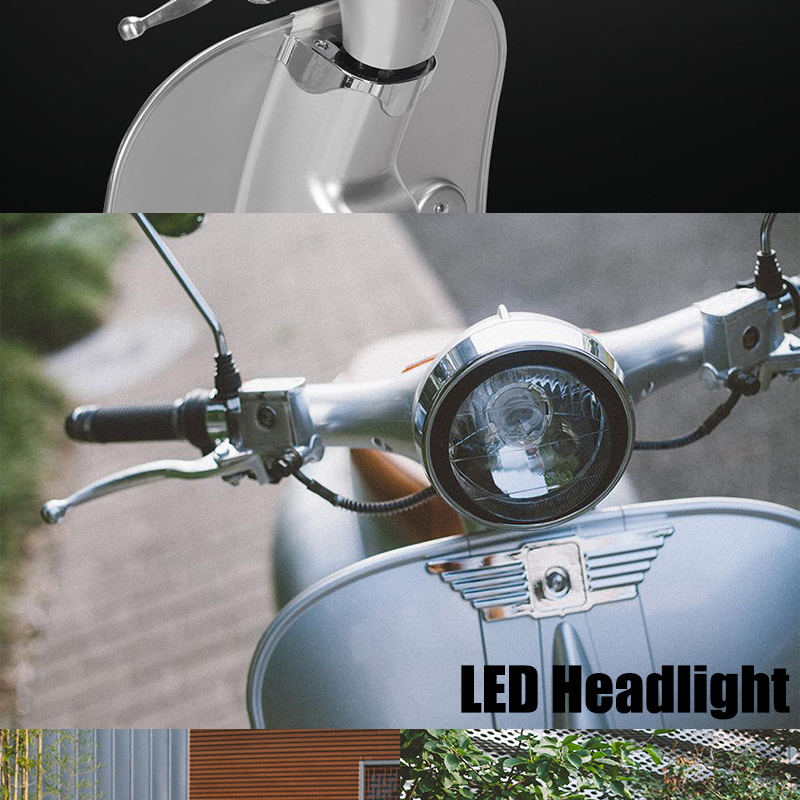 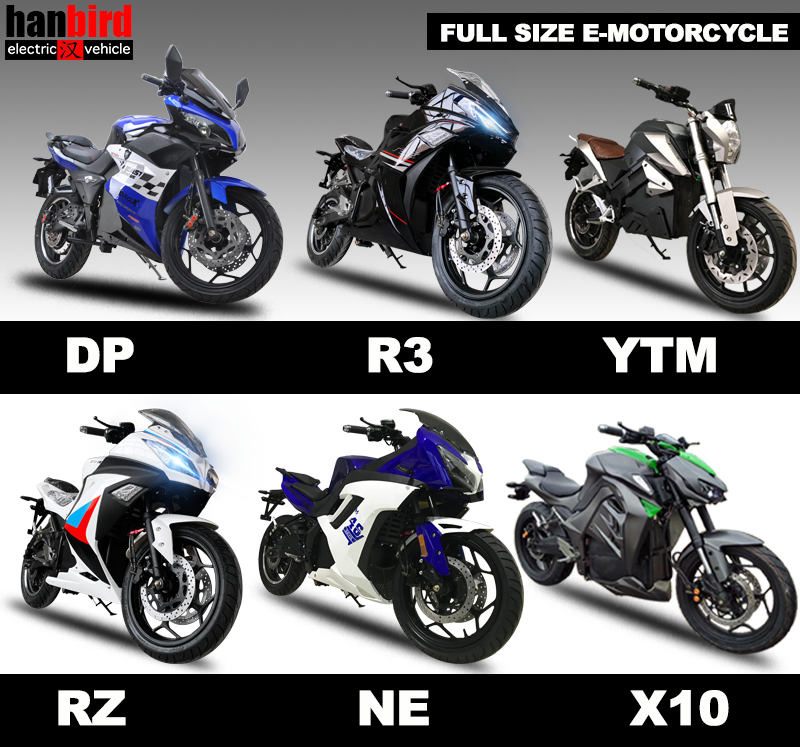 Plese click here to see more Electric Motorcycles!